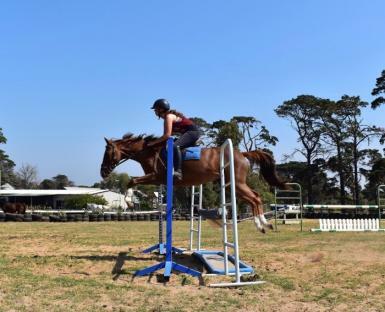 Exciting young eventer/ show jumper with stunning looks. 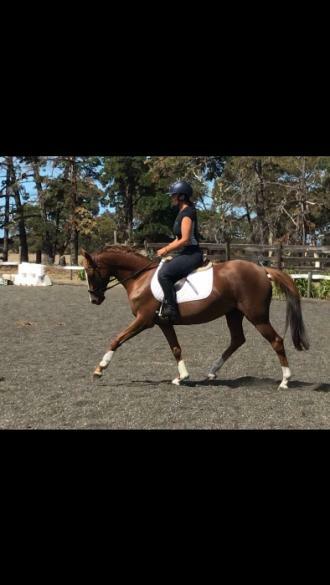 Apollo is a 6 year old performance mare at approx 14.3hh and still growing ! 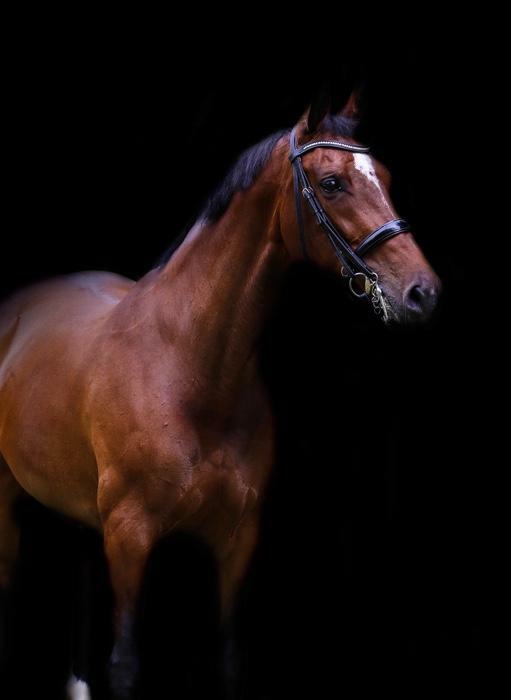 Sired by Chocoholic 4* eventer, who is by 5* Don Skipcello. 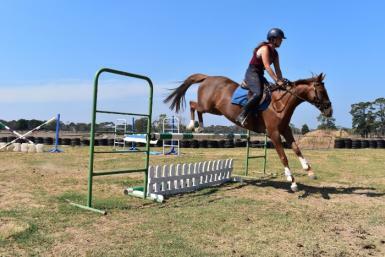 Apollo is a super talented mare. 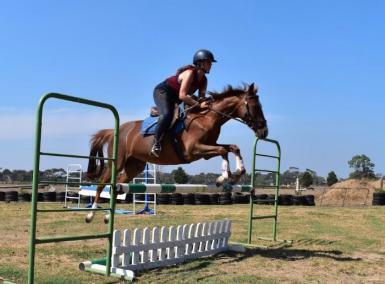 A brave and careful jumper with a great technique. 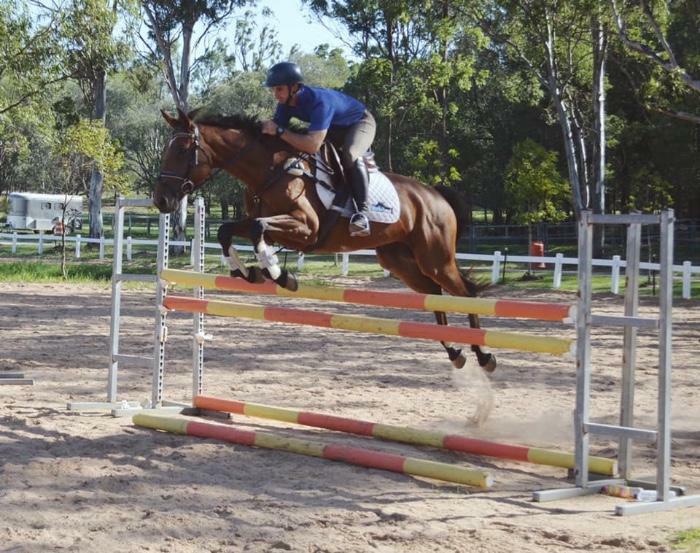 She is quick and light on her feet around a SJ course. 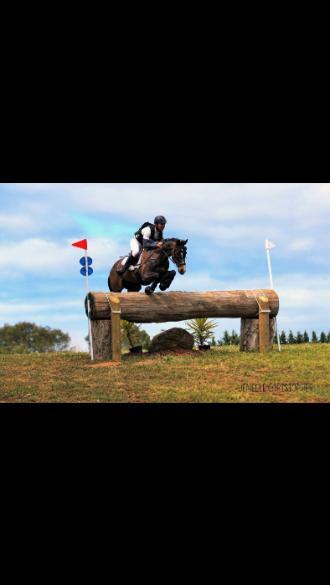 She is the ultimate jump off horse. 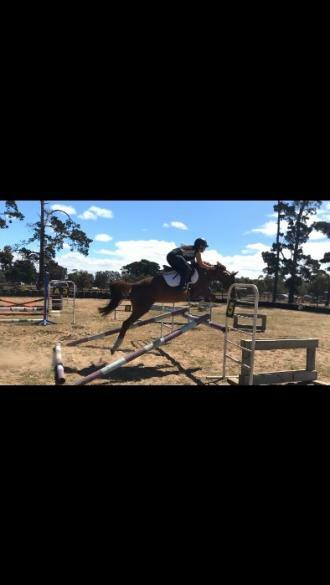 Easily jumping 1m+ at home with unlimited potential to go higher. 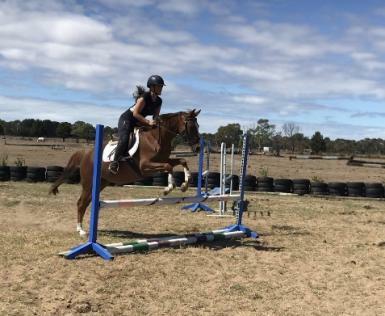 Has competed at grade 4 horse trials and showjumping 80 - 90cm. 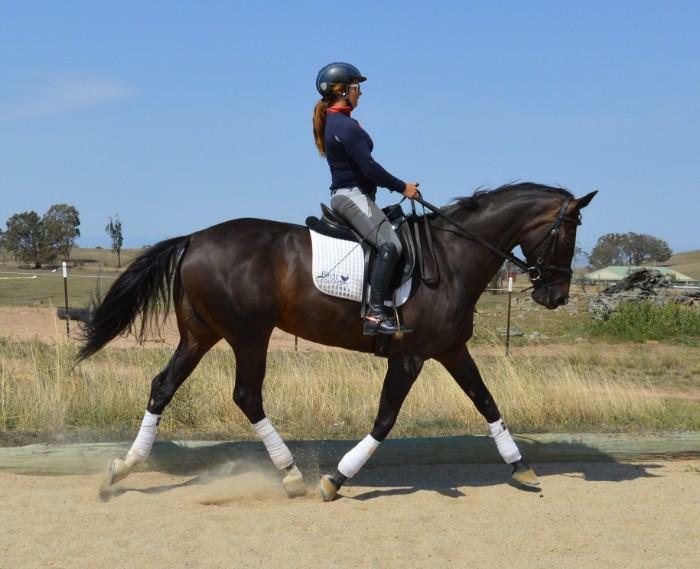 She has three beautiful paces , with a big horse canter. 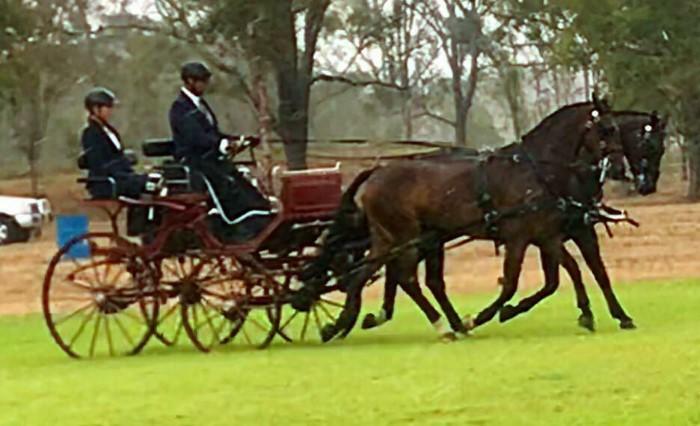 Forward moving with a snaffle mouth. 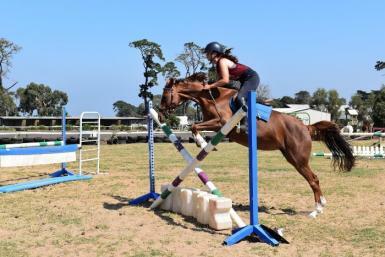 Previously ridden by 12 year old and currently in full work and attends regular dressage and show jumping lessons. 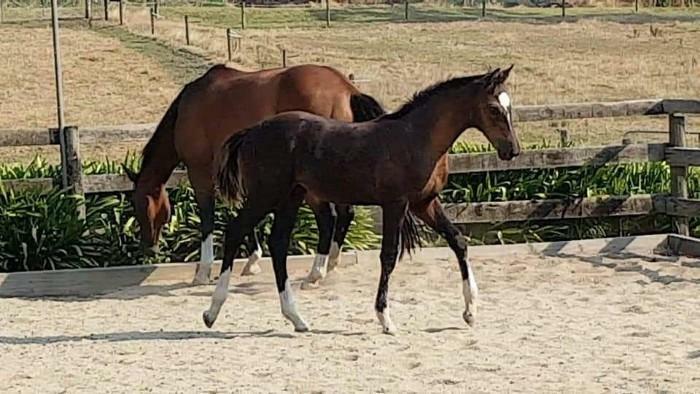 Regretful sale only because the timing is not right for our daughter. 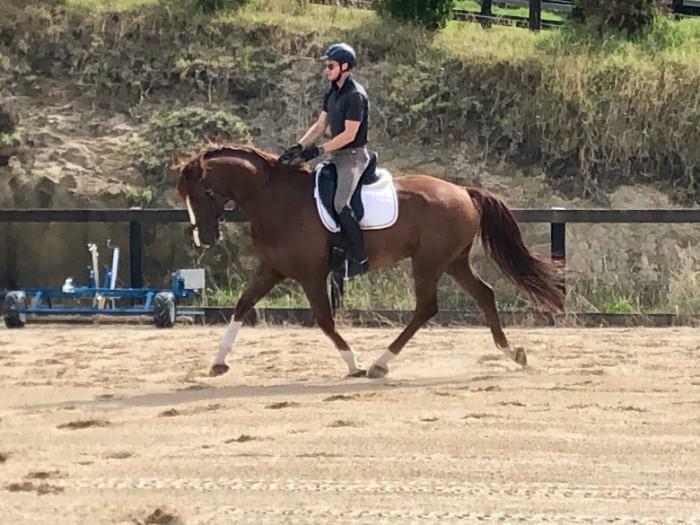 Apollo has so much potential and would make an ideal Interschool mount for a young ambitious rider or EA mount for a small adult. 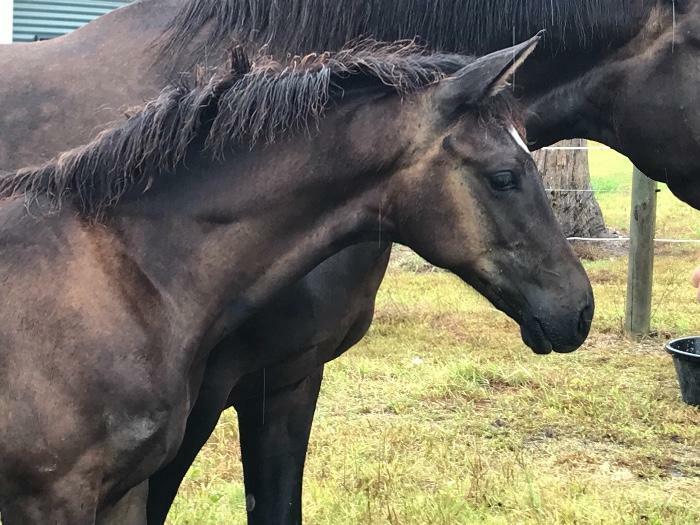 Amazing opportunity to purchase a unique mare with amazing bloodline who was been started professionally. Currently in full work.